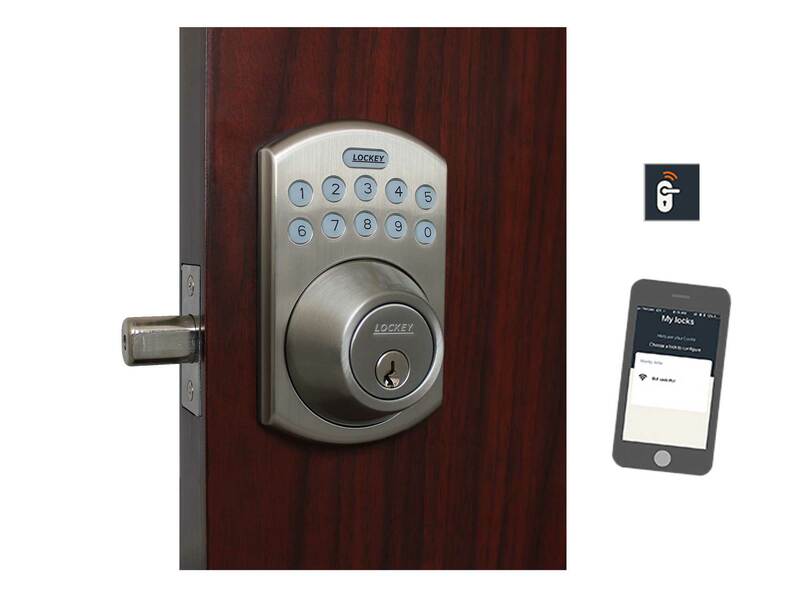 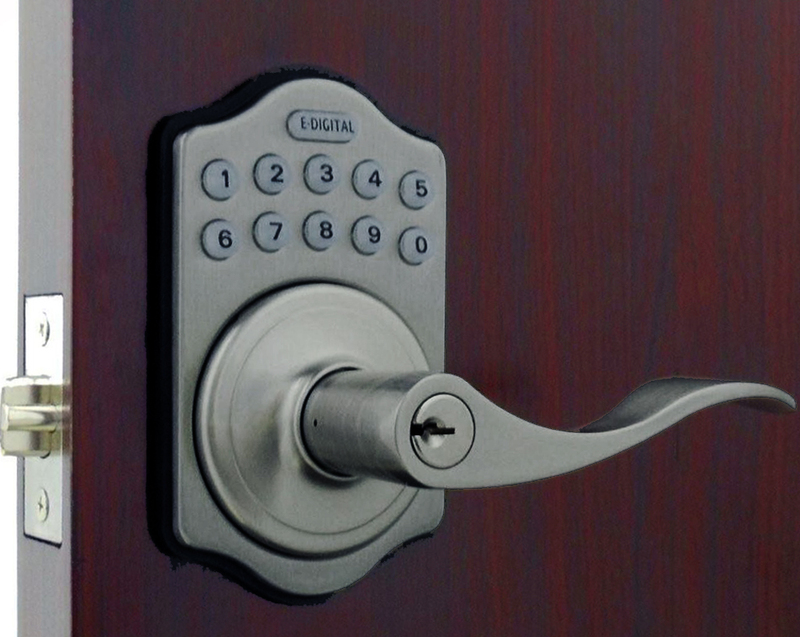 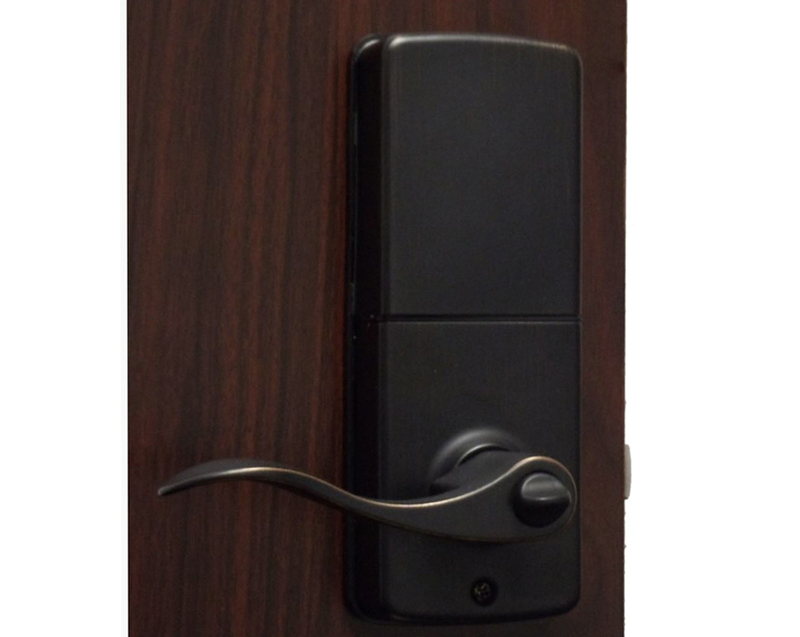 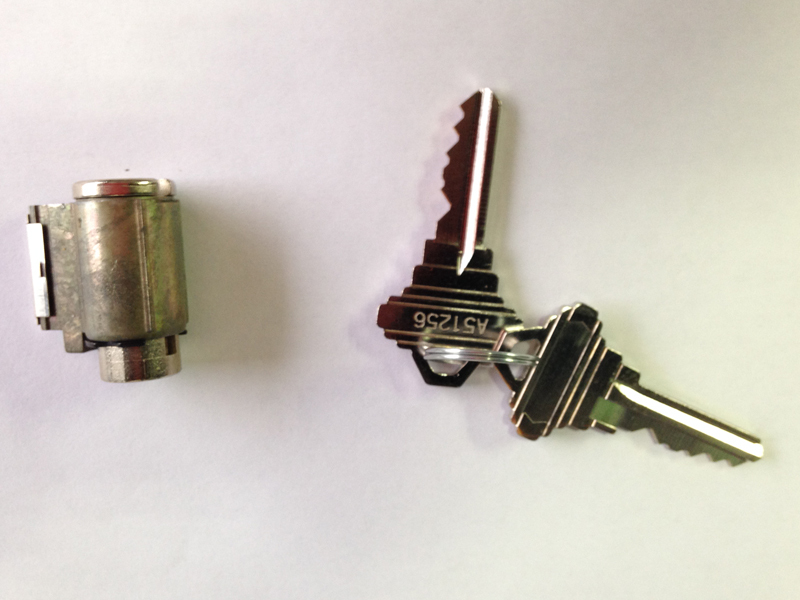 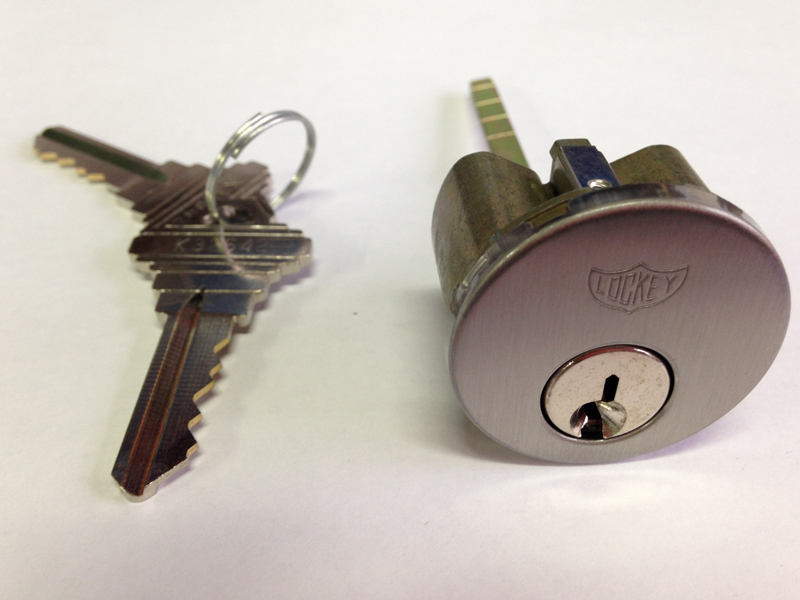 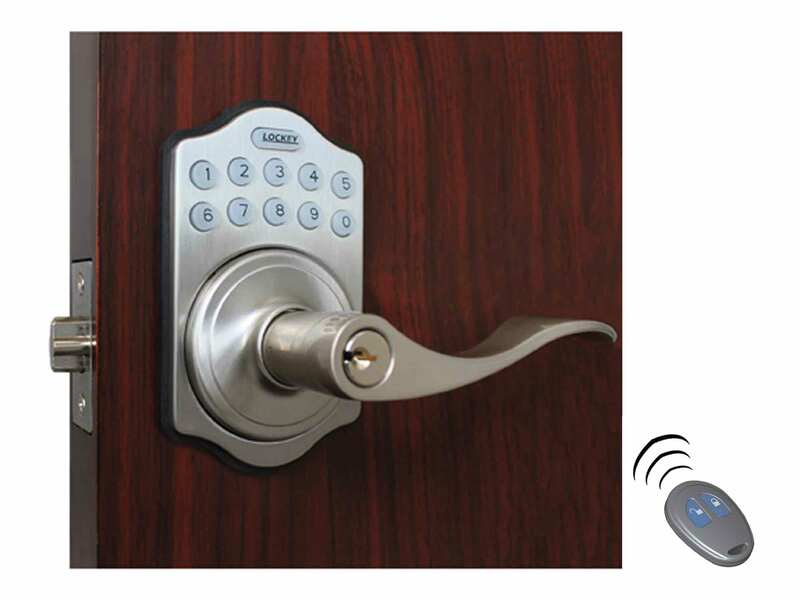 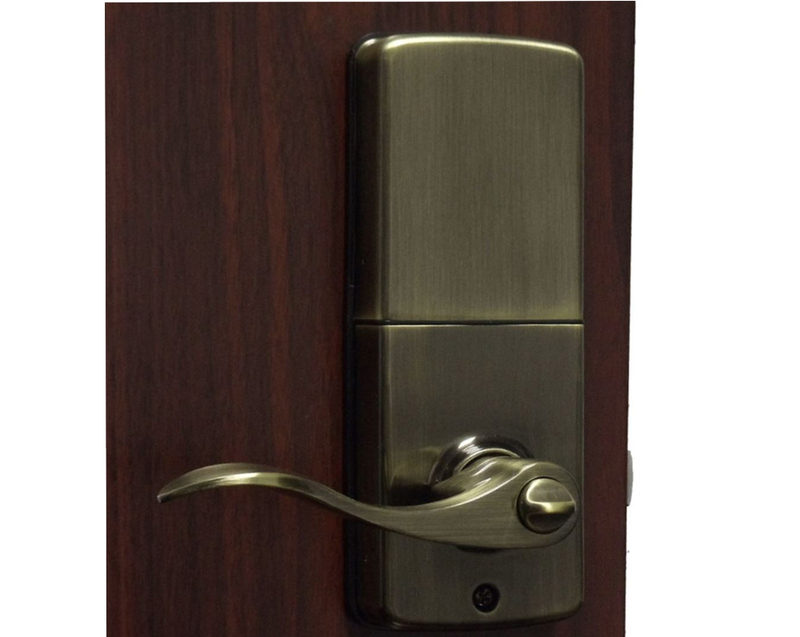 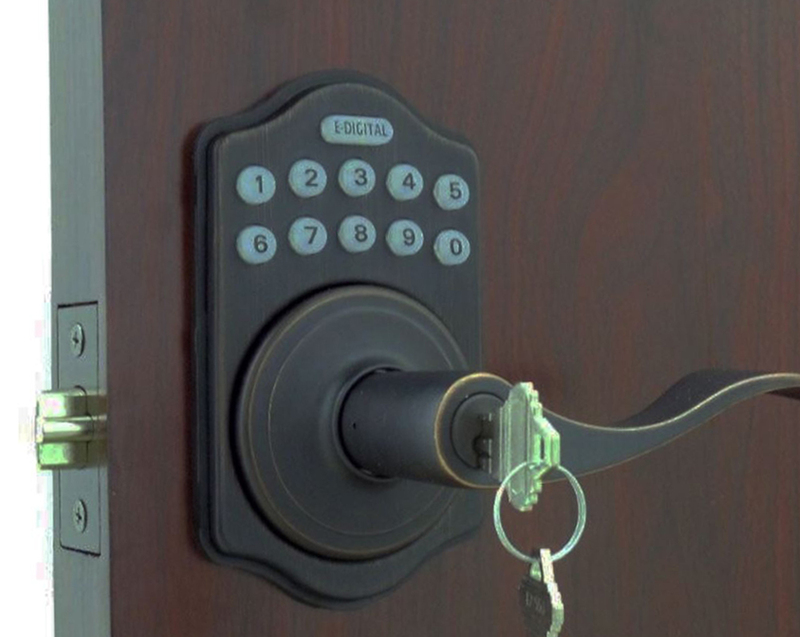 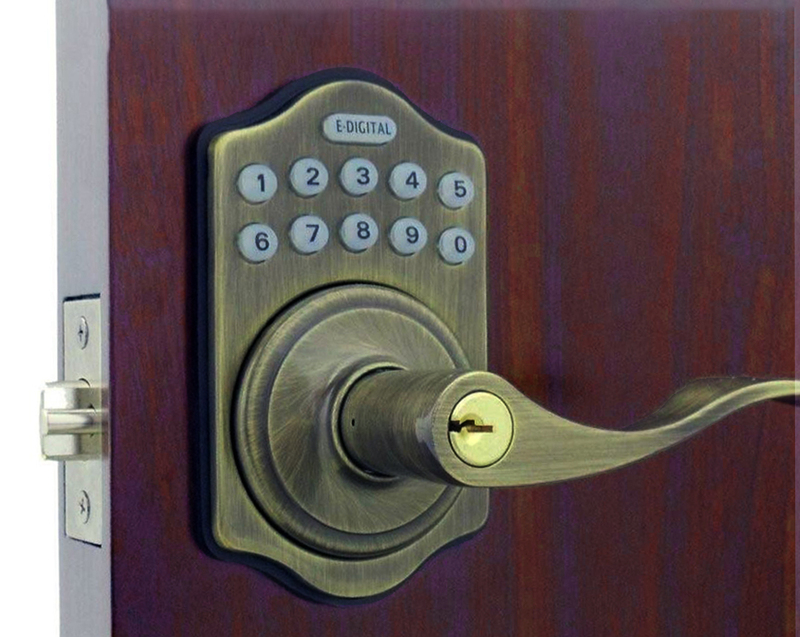 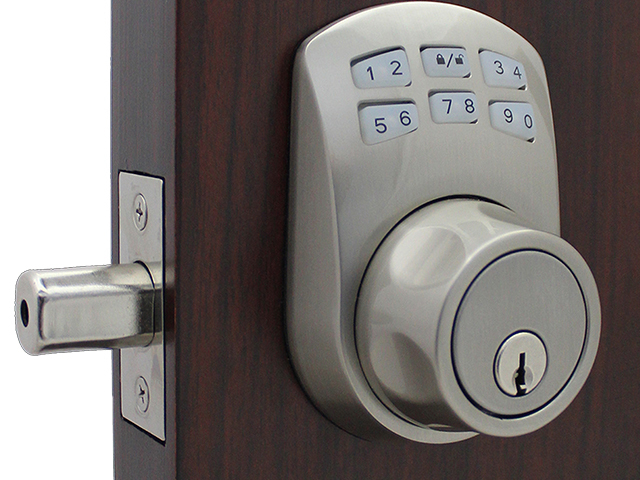 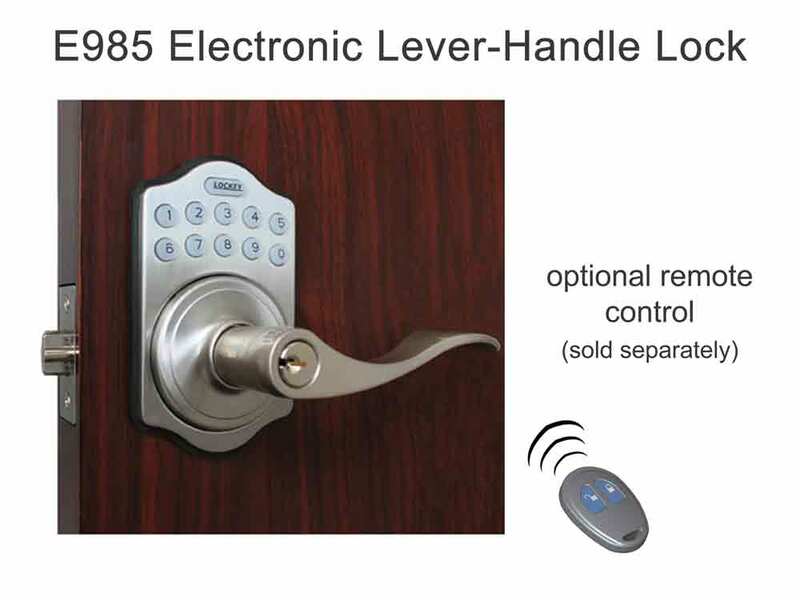 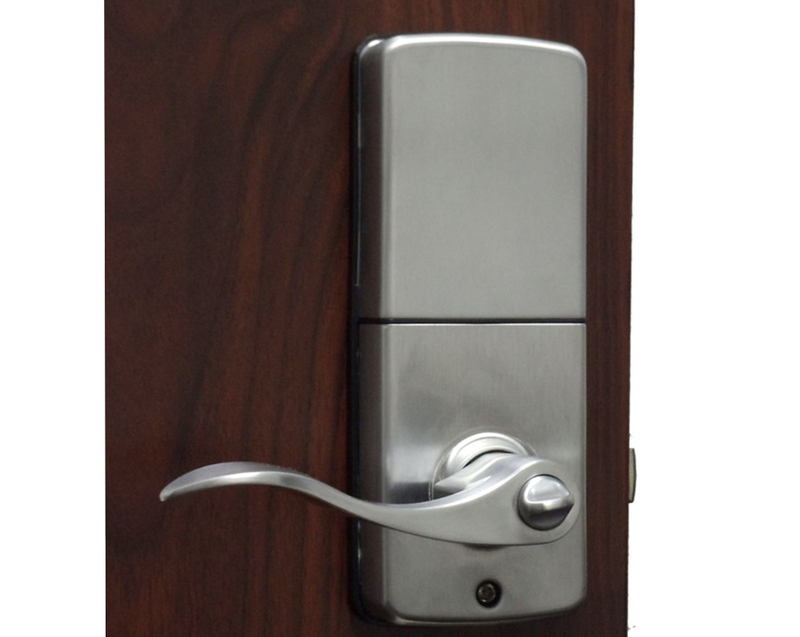 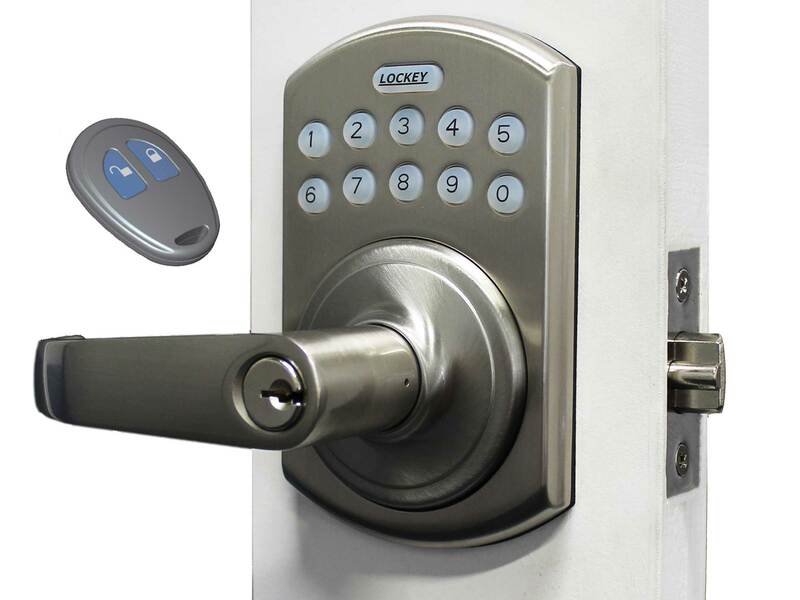 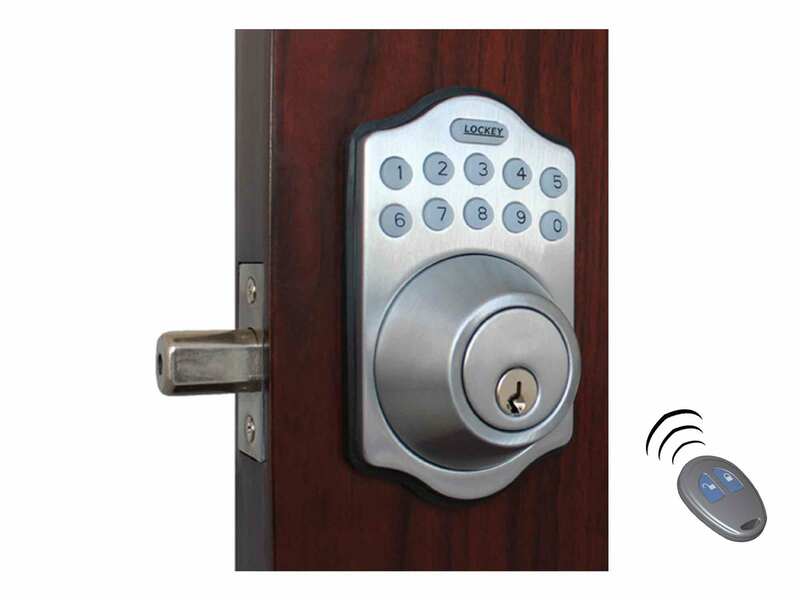 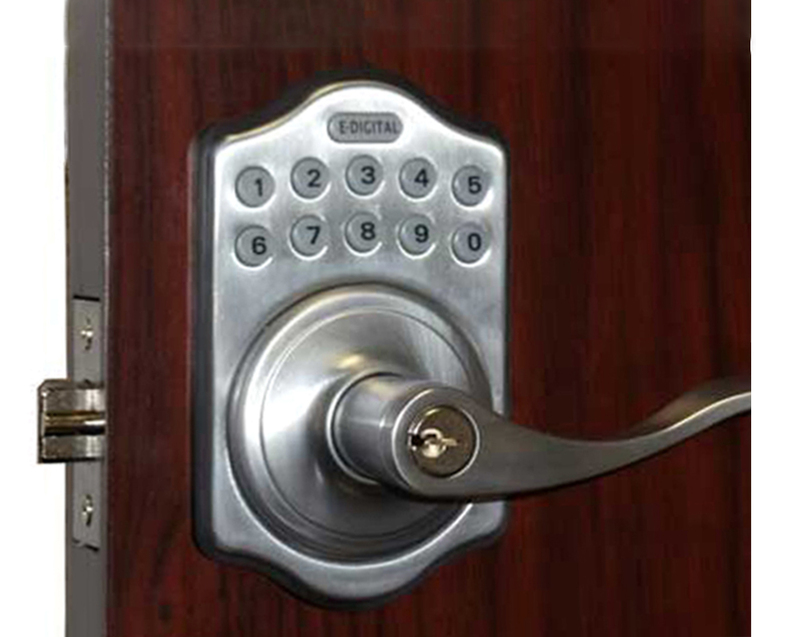 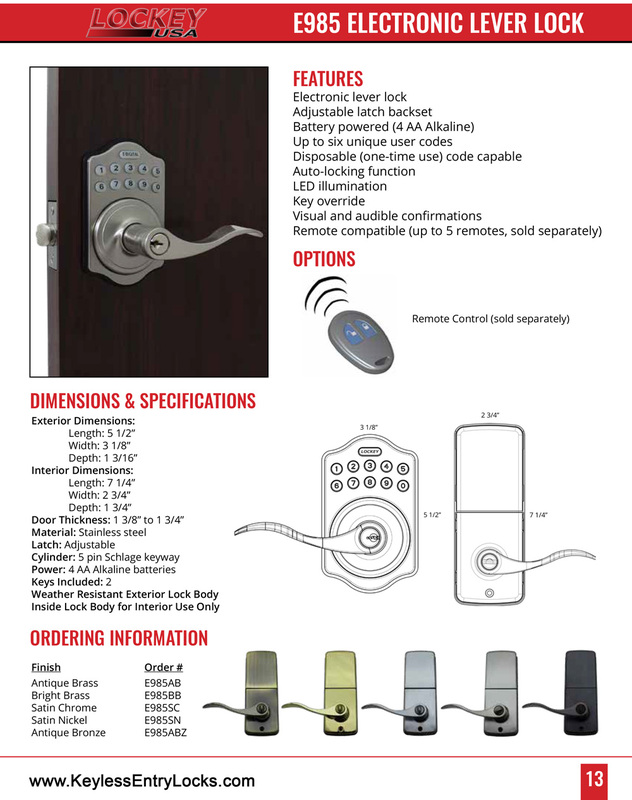 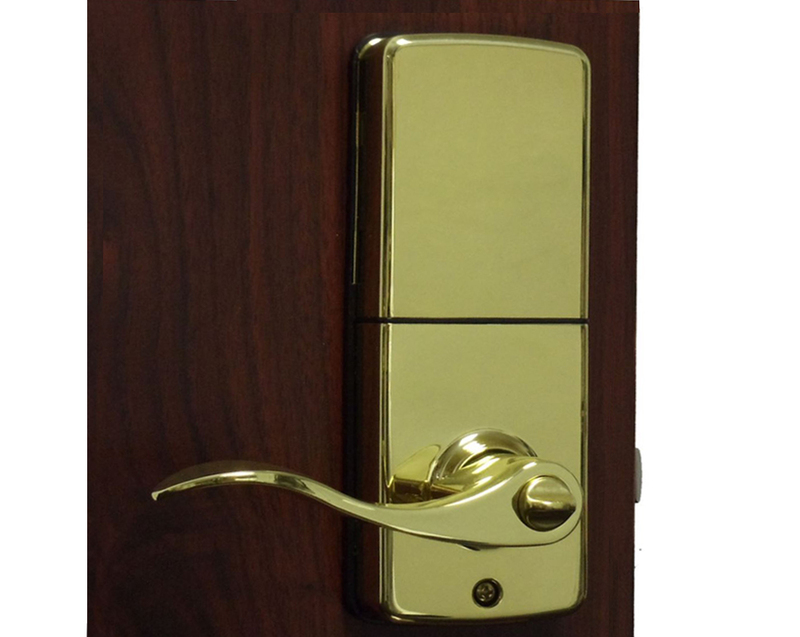 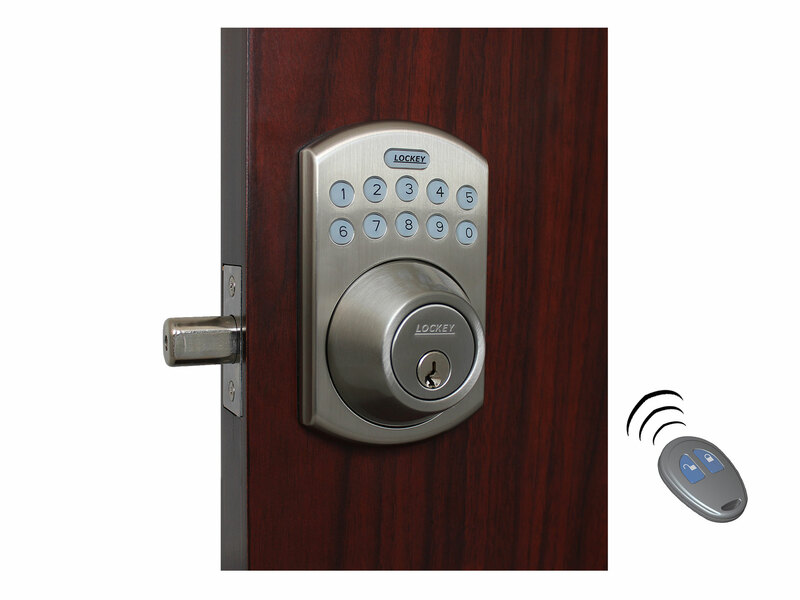 The Lockey E985 Electronic Lever-Handle Latchbolt Lock with Keypad (E-Digital) can have up to six unique user codes and one disposable user code, key override an illuminated keypad, auto-stop function, auto-lock function and both audible and visual confirmations. 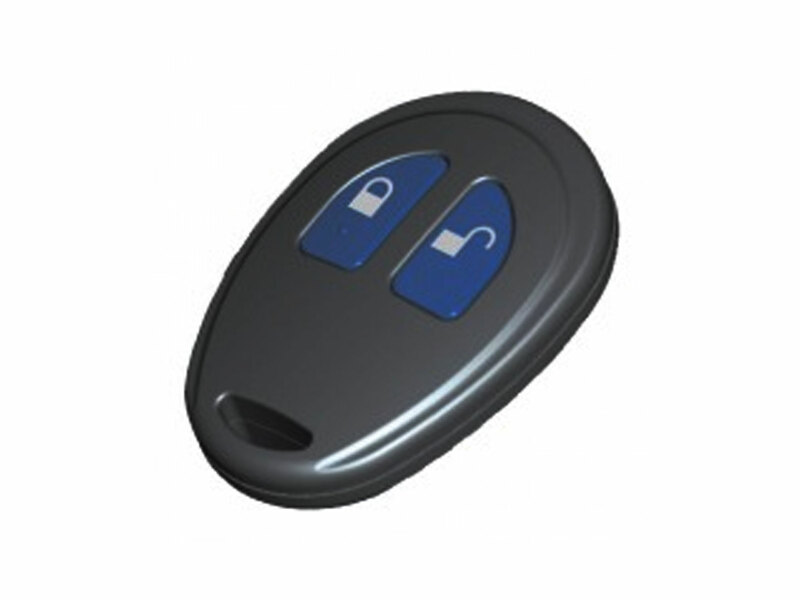 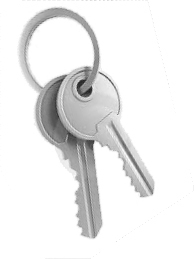 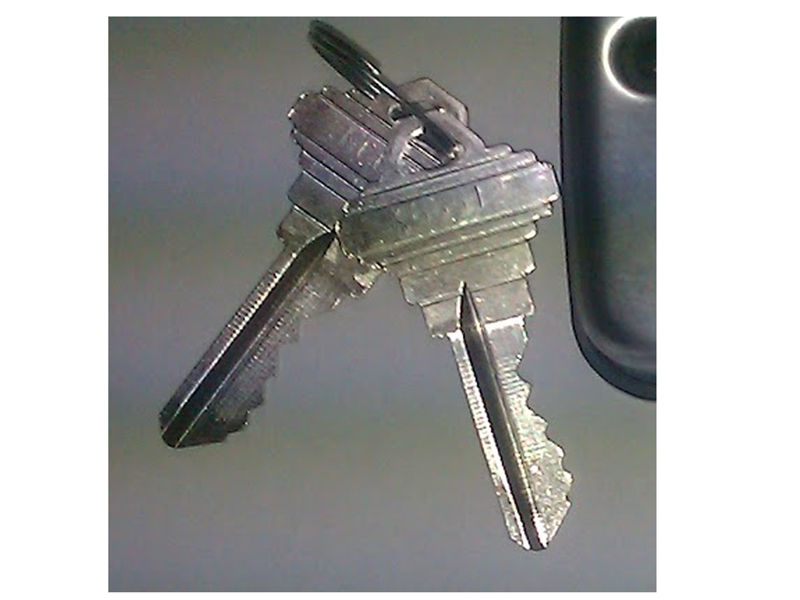 In addition, it can support up to 5 remote key fob (sold separately). 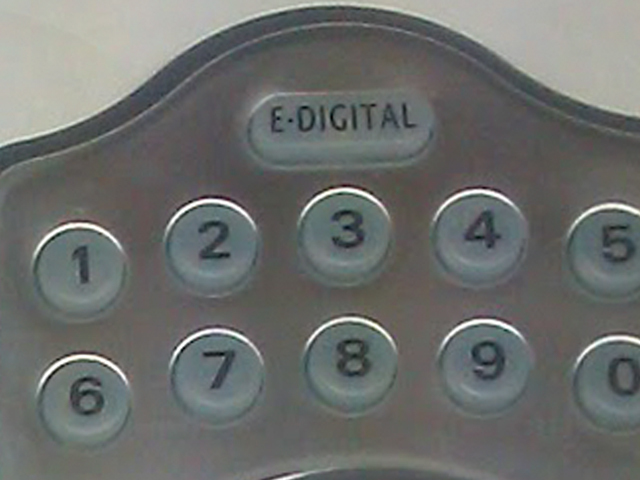 This is for the E910, but programming is the same--just skip the “Handing” step. 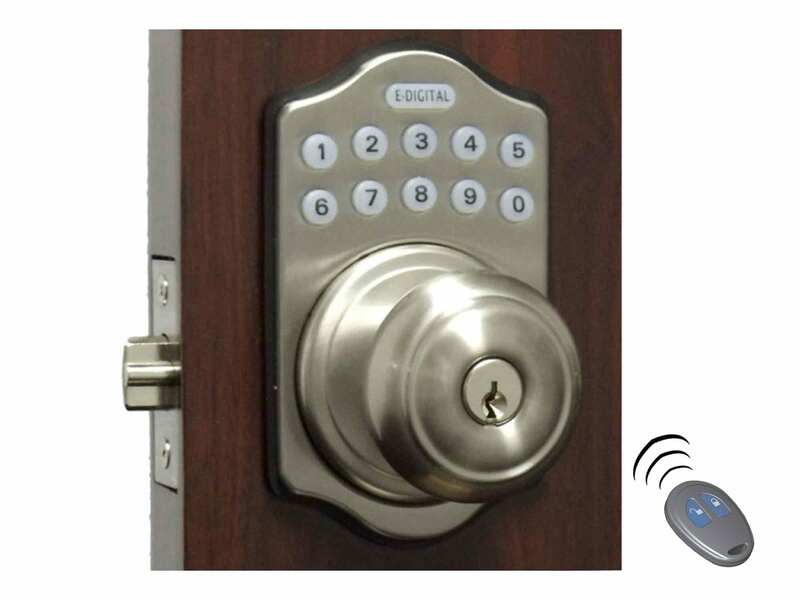 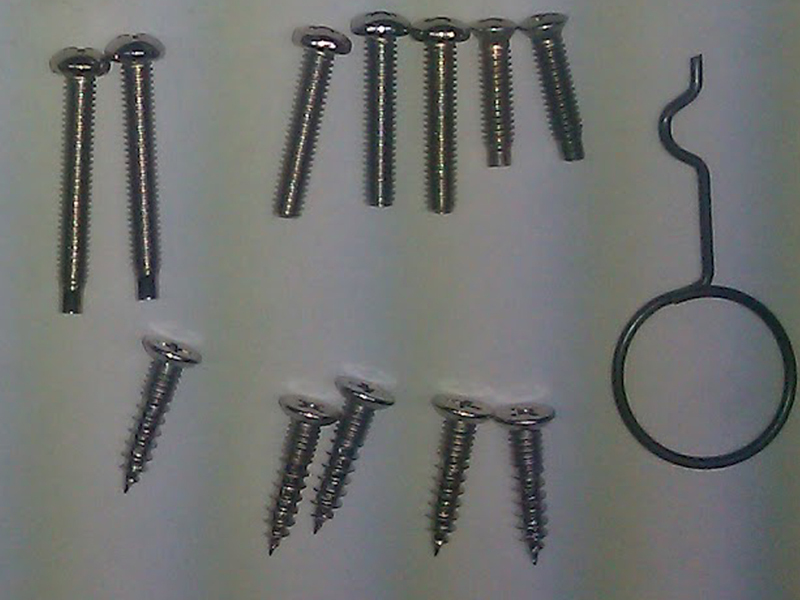 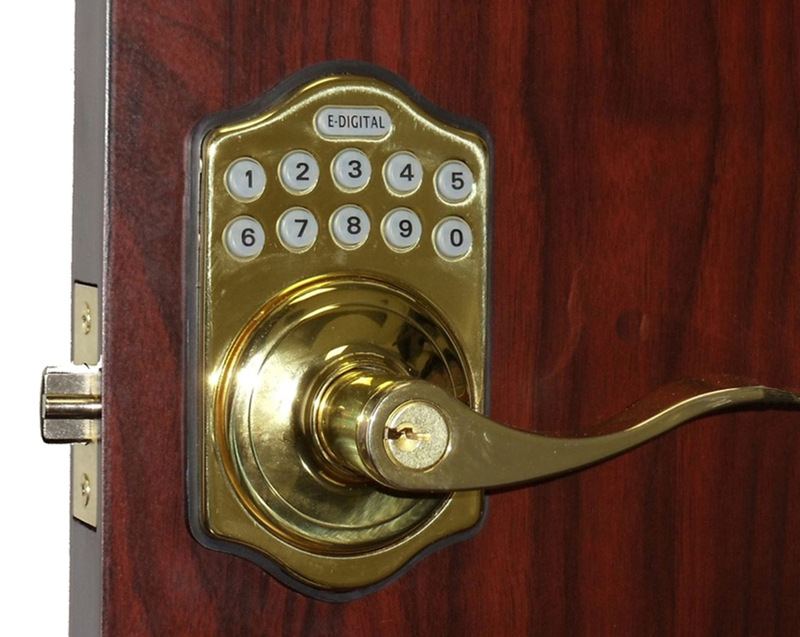 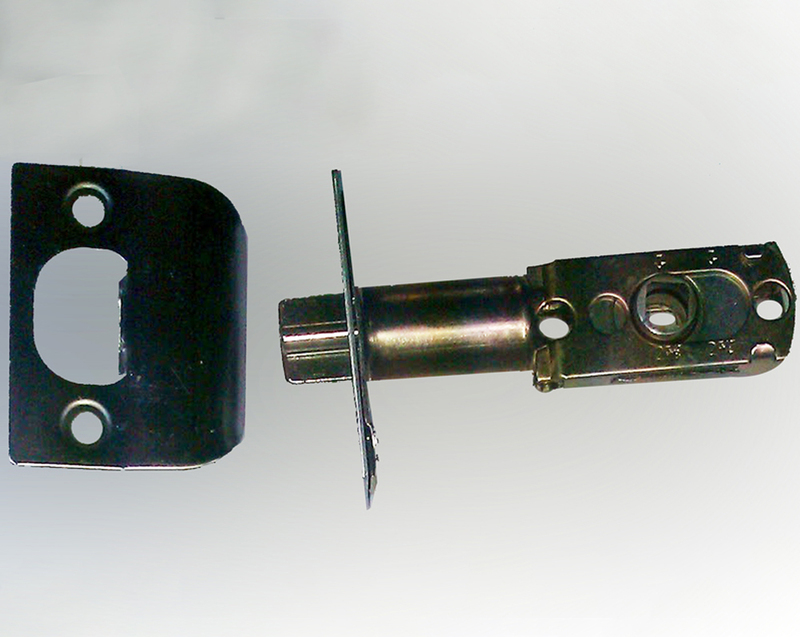 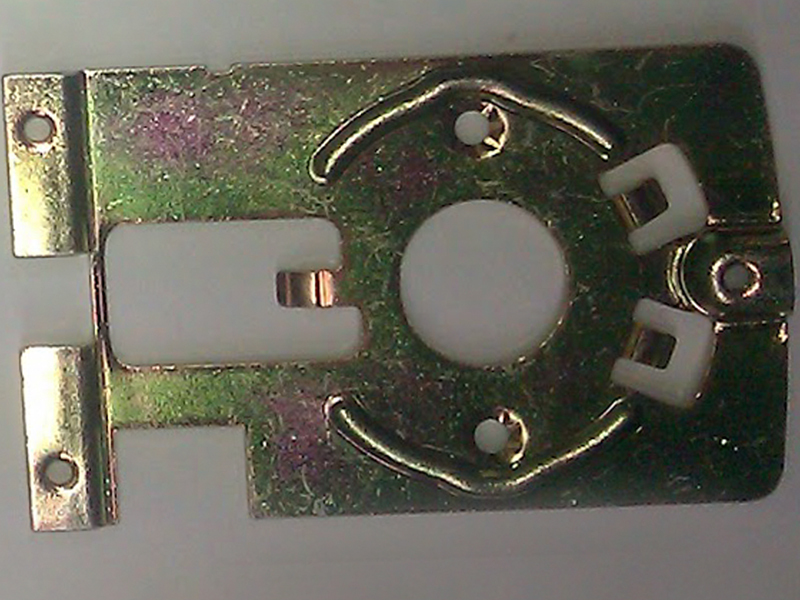 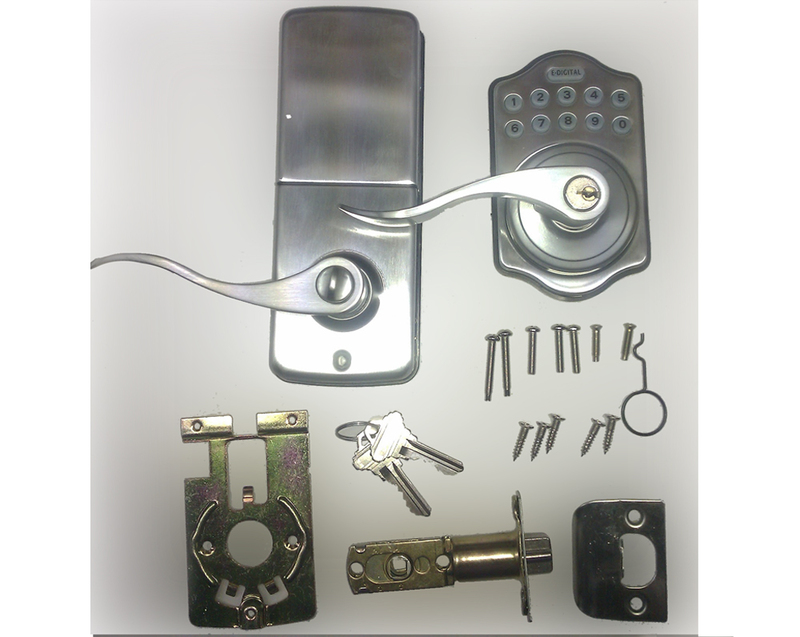 Keypad for front door fits standard door preparation 2-1/8"
Outside lock body is weather resistant.